The 8th circuit of the U.S. Court of Appeals reversed a 2017 court ruling that would block reasonable restrictions on abortion clinics. 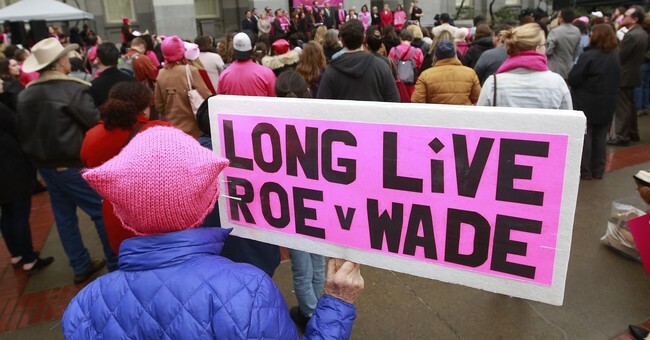 The federal appeals court ruled that abortion clinics need to be surgically licensed, equipped with the same equipment as a hospital’s surgical wing, and the doctors performing abortions must have medical privileges with a local hospital. This decision comes out of a lawsuit filed by Planned Parenthood, the nation’s largest abortion provider; the organization argued that the restrictions, which were proposed to ensure high health standards were met in abortion clinics and that the health of women obtaining abortions was protected. These regulations are hardly restrictions on abortion access, but rather ensure that the abortions performed are as safe as possible for women seeking them.